Mbombela Sports Stadium, Mankele, Sudwala Caves, Nelspruit CBD, Medical facilities within 10-15 minutes. 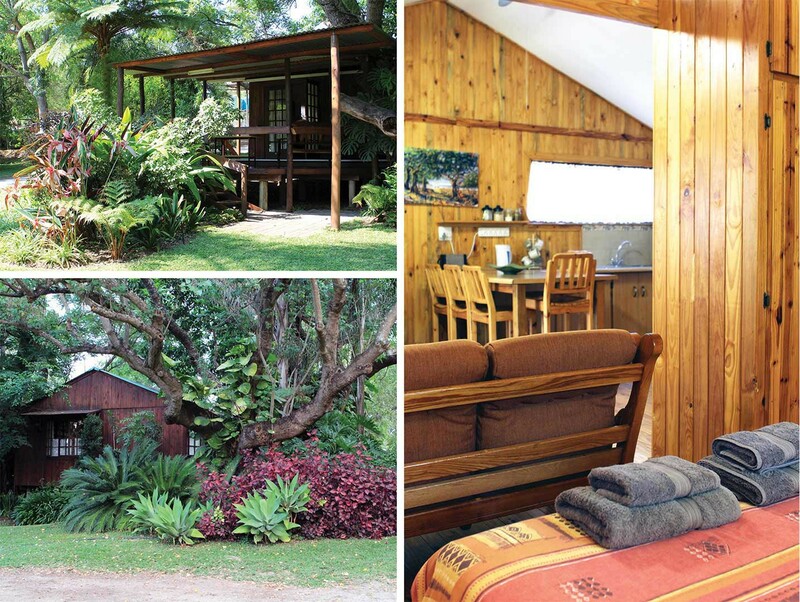 Crocodile Nest B&B with some self-catering is situated on citrus farm providing peaceful, safe and comfortable accommodation and parking. 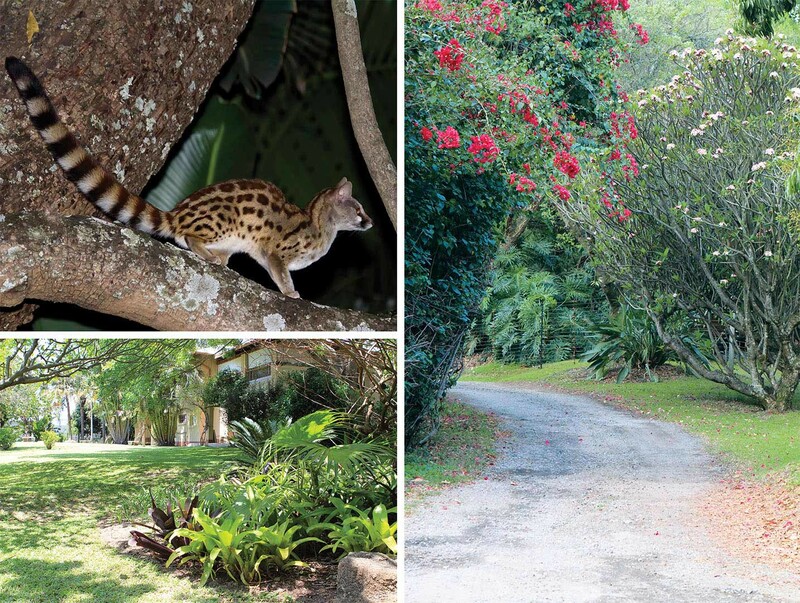 Enjoy excellent Birdlife in the garden and on the farm. 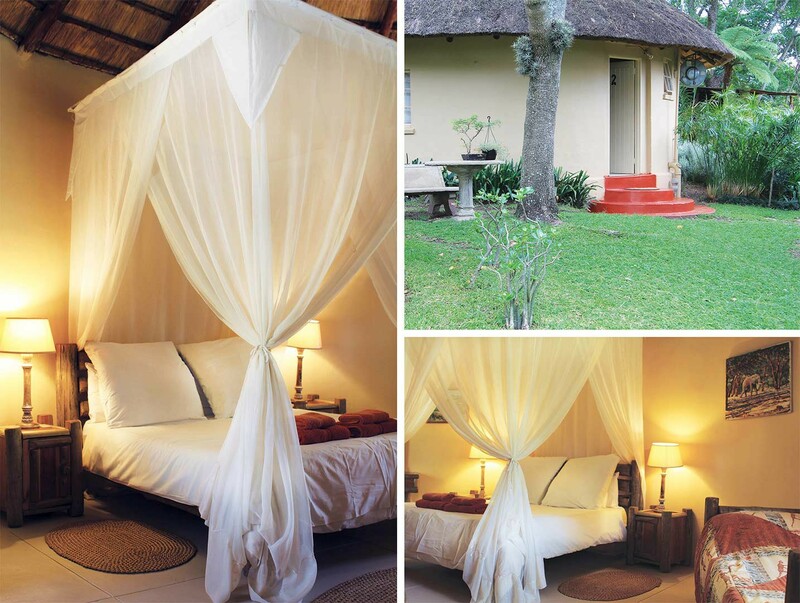 Crocodile Nest B&B is only a few minutes from the Nelspruit CBD. 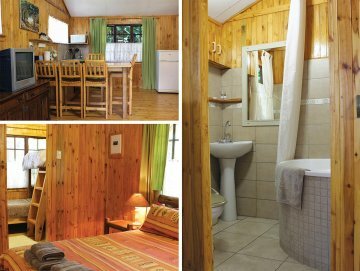 It is situated on a working citrust farm right alongside the N4 Highway where guests will experience true, warm, farming hospitality. 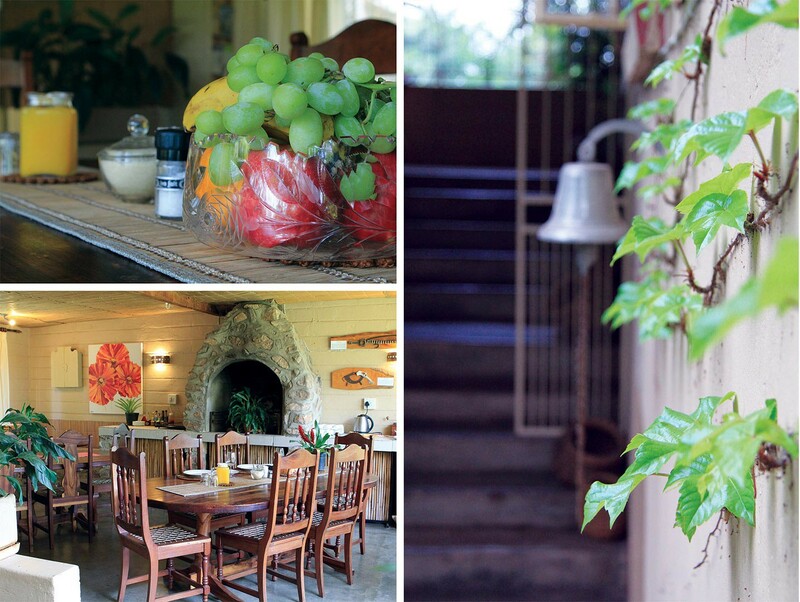 It lies within the expansive, peaceful and bird-filled garden of the farm homestead. 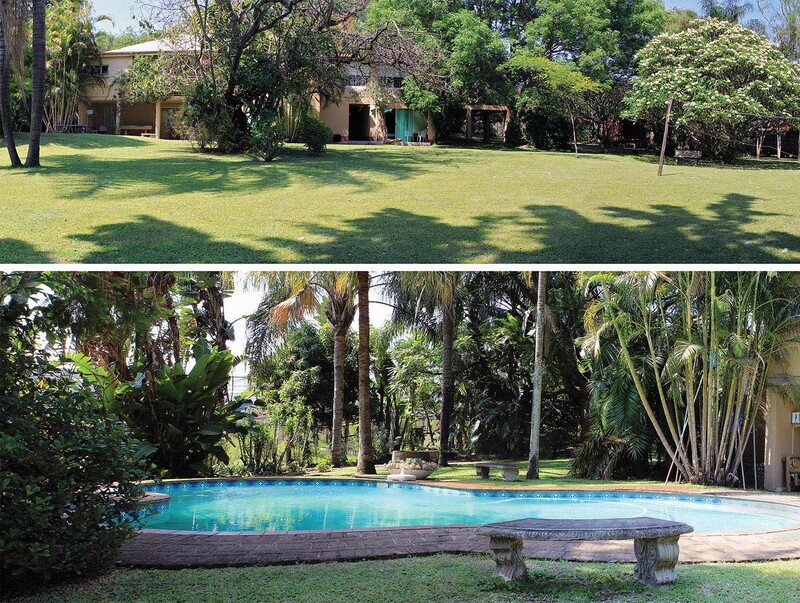 Guests are welcome to make use of the swimming pool and braai area, walk/run/cycle around the citrust orchards. 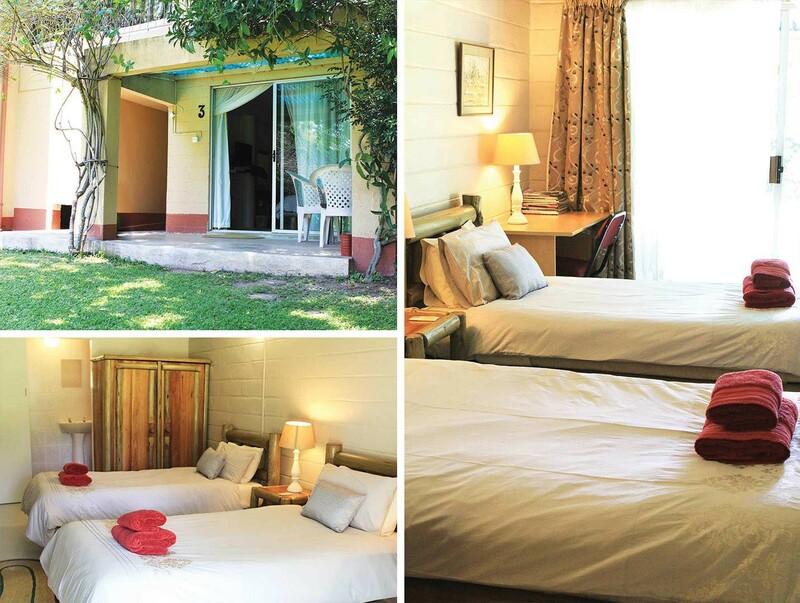 Crocodile Nest is securely electric-fenced and has plenty of parking spaces for large vehicles and trailers. 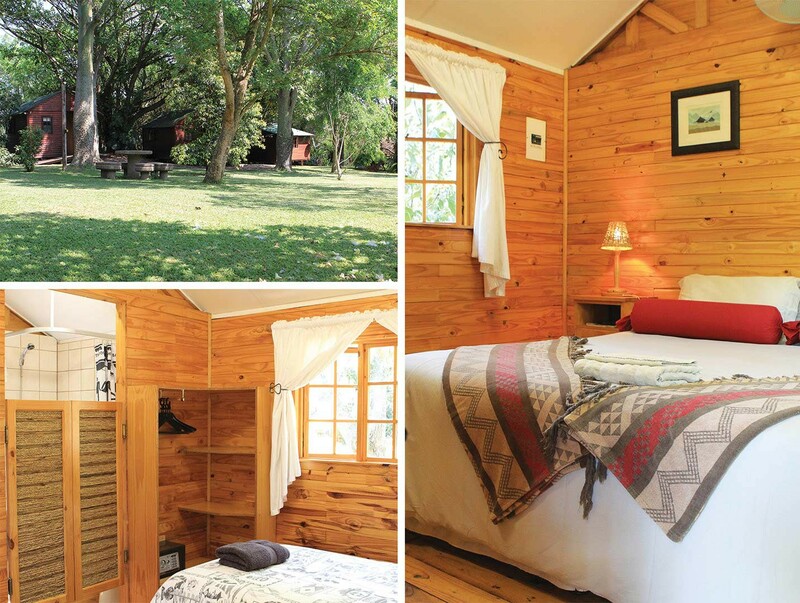 We provide a selection of rooms, from rondavels, regular bedrooms throughto wooden, comfortable Sleeper cabins. 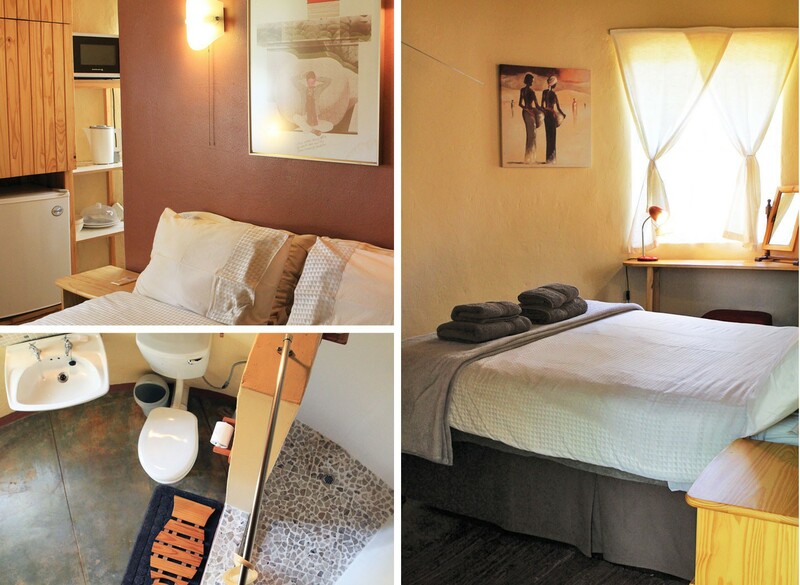 All rooms have a bath/shower roomensuite and sevral are equipped with tea/coffee facilities, a small fridge, television and microwave. There are a few self-catering options available. 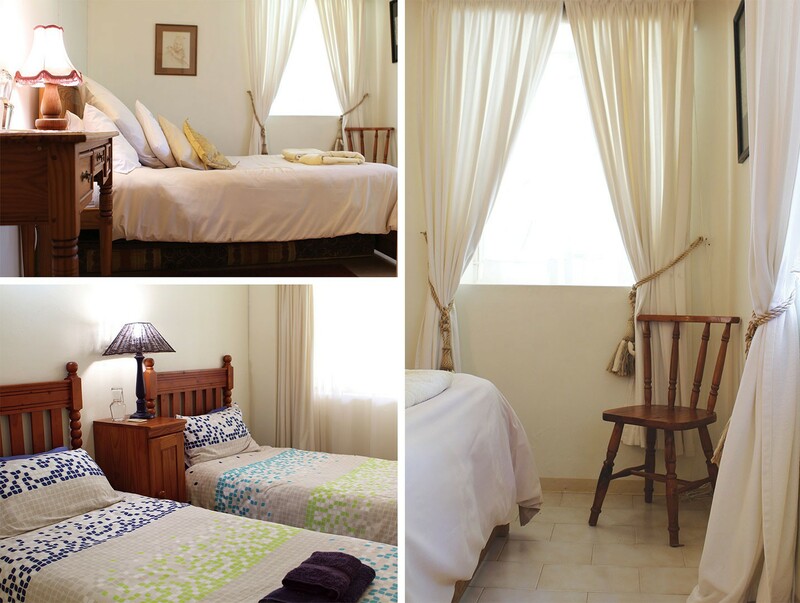 A two bedroomed family unit on the lower level of the main house has full self-cater options, with direct access to the garden and pool alongside it. Our 4 little sleeper cabins are ideal for business travellers, the sporting fraternity and supporters as well as groups looking for good, clean and inexpensive overnight or weekend accommodation. 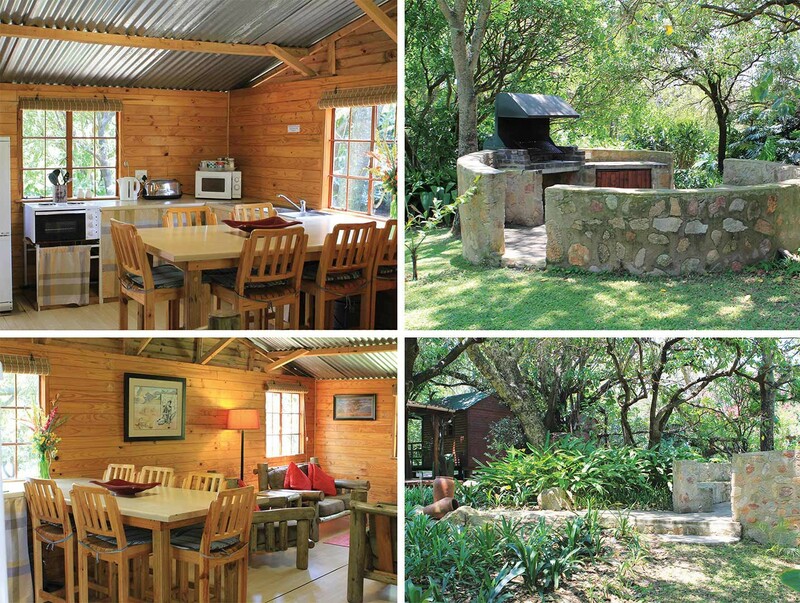 The four cabins share a communal,self-catering living cabin and nearby large stone braai area. Breakfast is served on an upstairs balcony siutated at tree canopy leve and provides a birds eye view of the garden. 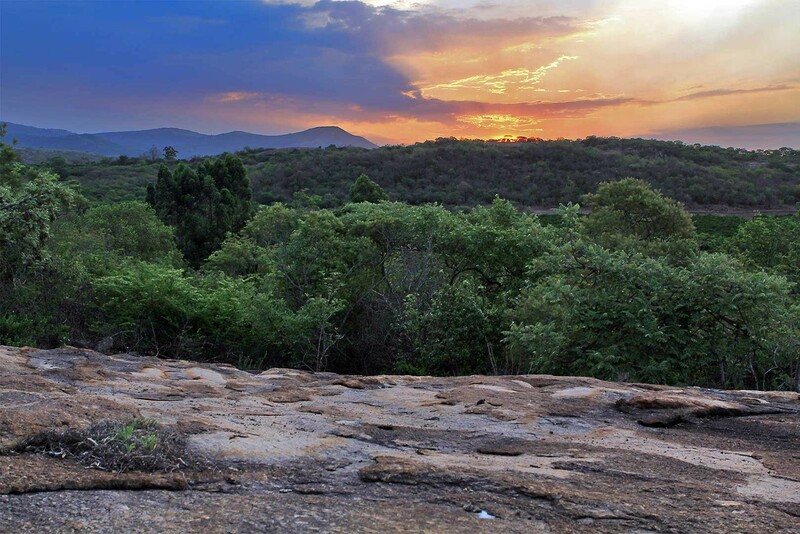 Close to Mbombela Stadium, Sudwala Caves, Mankele Mountain Bike circuit, the Mozambique border and its Capital, Maputo. With Nelspruit lied the beautiful Botanic Gardens, excellent medical facilities and good shoppint as well as several great restaurants. Local day tours of various options include the Kruger National Park, Panorama Rout with Blyde River Canyn, Maholoholo Rehabilitation centre, the Endangered Wildlife and Rehabilitation centre and Cheetah Breeding Projects. 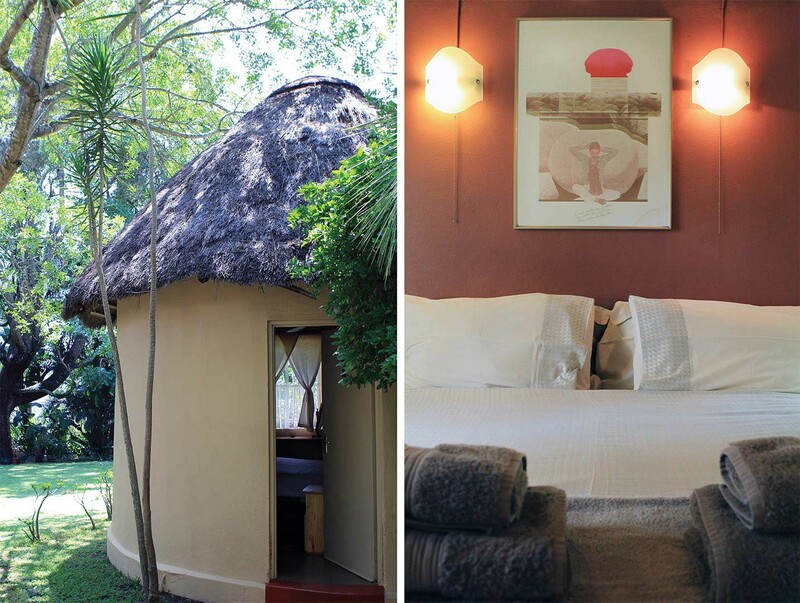 Jane Goodall Chimp Eden is located close to Nelspruit. Own transport is the best option but there touring options are available.